As an author, you will wear many hats along your writing journey, and each one represents a different task. Before I jumped into the writing world, I didn't realize how many expectations there were (and how many different jobs that needed to be done). Thinking Cap - Use this to plot and draft your story. You may need it to get your character out of a jam. 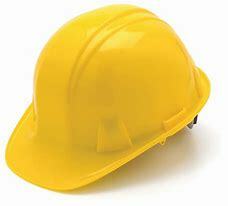 Hard Hat - This is your working hat. You need this to build your draft and for your many rounds of editing and critiques. Genre-specific - This is a must for mystery writers. And you may need a magnifying glass to complete the look. This is for adding plot twists, red herrings, and clues. 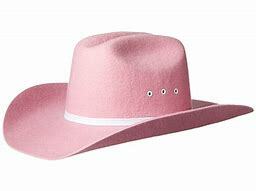 Marketing Hat - Marketing and promotion are huge jobs. It takes a lot of time and energy to set up blog tours, interviews, events, and social media sites. You'll find that you wear this one more than you ever thought. Business Hat - You need this for all of your accounting and paperwork tasks. I wear mine for tracking mileage, collecting receipts, filing sales tax, completing forms, and tracking sales. 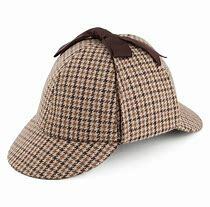 It's also my analytical hat for reviewing sales numbers and web/social media metrics. Party Hat - You need this for the celebrations! And I hope there are many along your writing journey.